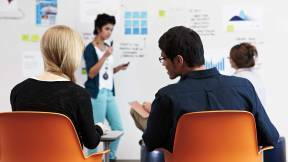 Watch: Can Your Workspace Make You a Better Leader? 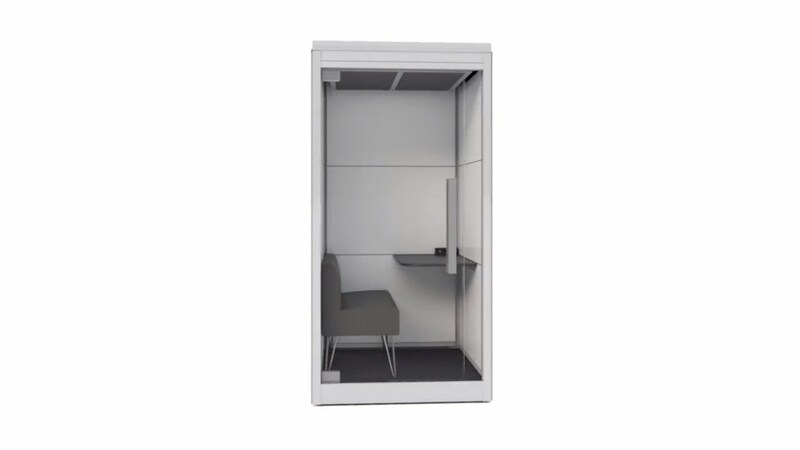 SnapCab’s CEO created an office pod and ended up designing a solution for problems like noise, distraction and lack of privacy in their own workplace. 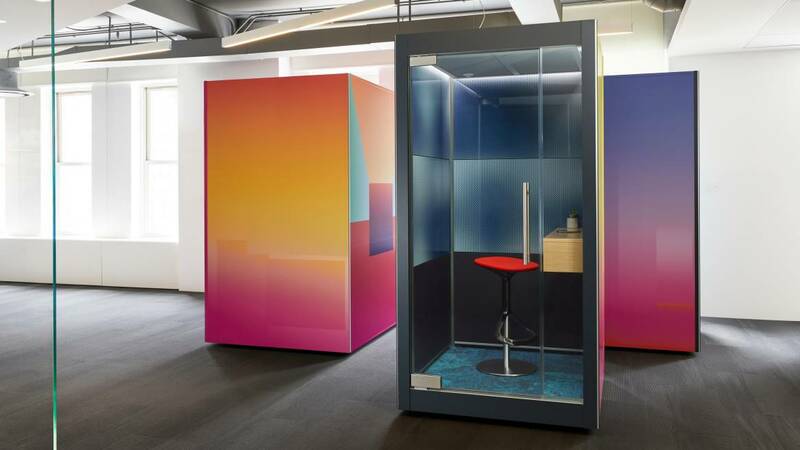 When SnapCab founder and CEO Glenn Bostock was approached in 2016 to create a pod for the office, he ended up designing a solution for problems like noise, distraction and lack of privacy in his own workplace. Bostock is like a lot of us. Sometimes he just needs to focus or make a private phone call. He’d find himself in his car, working from a coffee shop or at home to get the solitude he needed. “People end up working from home because they can’t find the right place to get things done at work. But, working from home isn’t as effective as being at the office. 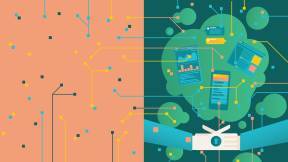 It’s harder to collaborate and you miss the community you have at work. So, people are coming back to the office. We have to get the right mix of collaboration and focus,” said Bostock. Before SnapCab Pods, Bostock created an innovative system for elevator interiors. 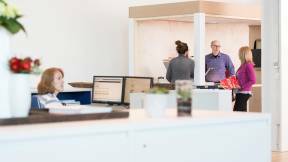 His understanding of construction and design laid the foundation for a new solution to consistent problems that keep people from being able to focus at work. 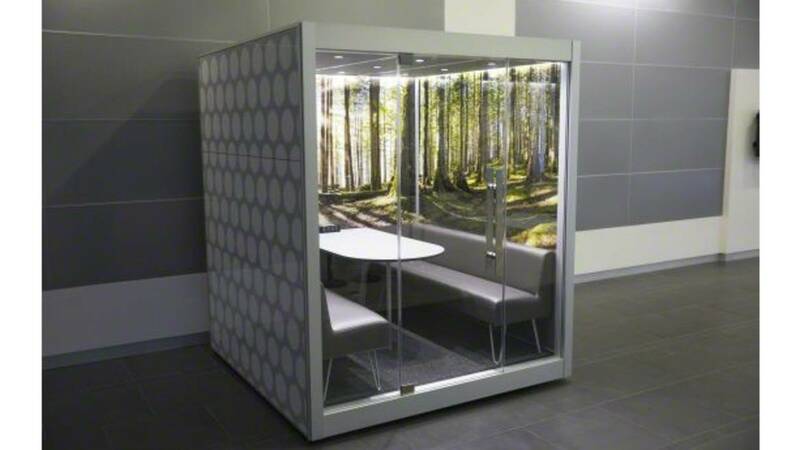 SnapCab Pods were introduced to the contract furniture industry at NeoCon one year after Bostock was first approached about creating an enclosed space for the office. 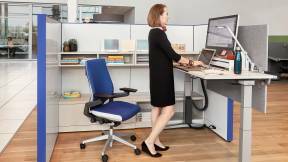 SnapCab was awarded the Best of NeoCon Silver in Workplace Technologies that year. SnapCab Pods were designed to be quick, mobile additions to an existing floor plan without the need for expensive and disruptive construction. Three sizes to accommodate from 2-6 people. The Pods are self-contained and are on wheels, so they can be easily moved within a space. 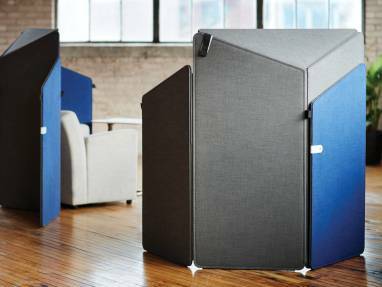 Organizations can take the Pods with them if they change locations, just like they would any other piece of furniture. One plug per Pod delivers power to the space. Customize the Pods with vibrant colors, graphics or a company logo. Pods minimize distractions by absorbing sound and having glass on just one side. 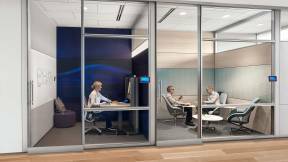 Pods can be installed in just half a day, minimizing disruption. 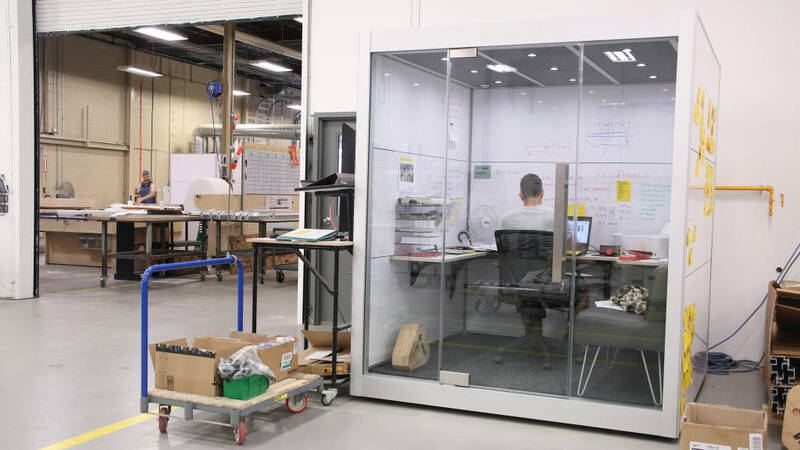 SnapCab CEO Glenn Bostock’s Pod is a place where he can get work done and remain accessible to his team in the company’s Ontario factory. 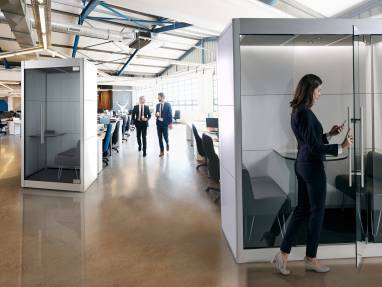 Office pods are just one of the more recent additions to the ways organizations can give people options for privacy at work. 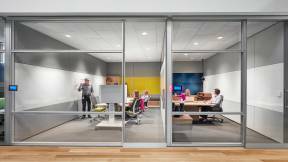 New screens, barriers and architectural films address everything from audio, visual and psychological privacy to keeping confidential information private. To see more privacy solutions, scroll through the gallery below. 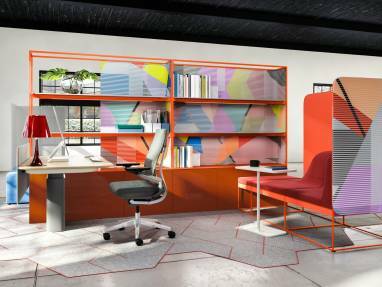 SnapCab, a new Steelcase partner, offers stand-alone offices that are quiet, easy to install and relocate, and can be customized to suit any work environment. 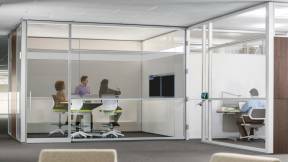 A freestanding screen from Turnstone that provides on-demand privacy in open office environments, Clipper comes in either a 72-inch height version or a 56-inch version, covered in fabric with optional contrasting colors, a magnetic closing system and handles for easy portability and storage. 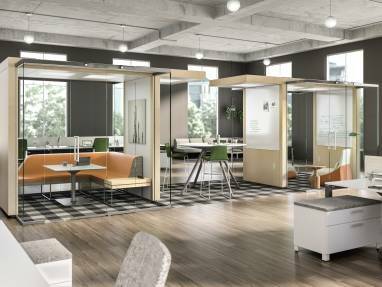 Mackinac’s (MAK-uh-naw) furniture elements can create a series of distinct “microzones” to support diverse types of work, including focus and collaboration all in a compact footprint for either an enclosed office or an open floor plan. 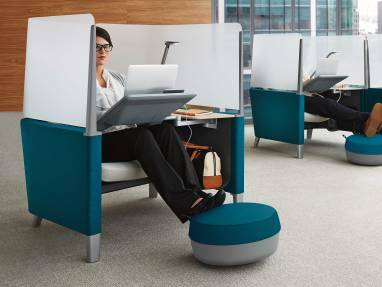 The Brody WorkLounge is a private workspace designed to be good for your body and good for your brain — providing places to get away, without going away. Answer fence offers freestanding, light-scale space division while also providing people power and data distribution and access. The Answer panel system adds to Answer fence and beam to offer a range of applications, aesthetics, technology integration and privacy. V.I.A. 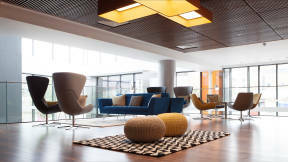 not only defines space, it also adds acoustic privacy. 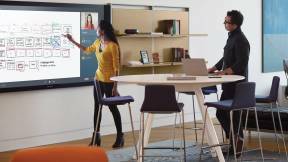 It enables dynamic, collaborative team spaces adjacent to focused workspaces without creating noise disturbances.  Casper Cloaking Technology by Designtex is an architectural film for glass walls that obscures digital screens to outside view. It acts as a smart shield to ensure data privacy while providing the peace of mind to collaborate freely in any working environment. Although workplaces today make it seemingly easy for people to collaborate, most leaders remain dissatisfied with the pace and frequency of breakthroughs.